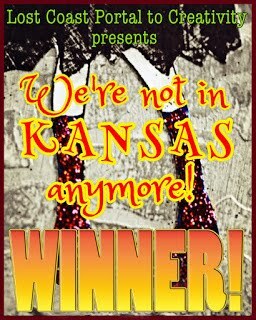 Dream In Darkness: Time for October's Winner! Thanks again for all the participation last month; we all saw and appreciated and were inspired by all the fantastic projects entered! #40 Fright Night with a super freaky clown, eeek! with the information to receive your winnings! 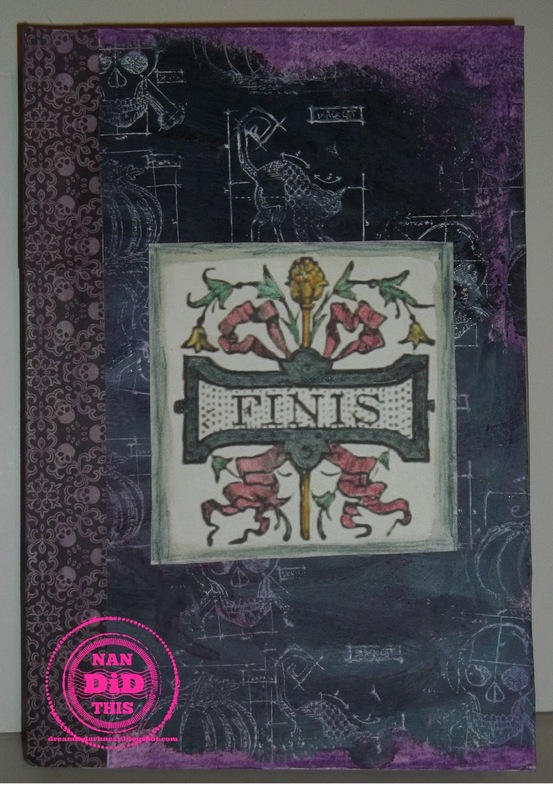 CT Nan here with a delayed reveal of the outside of my book of potions and goodies all painted up with Grumbacher Max water mixables oil paints. I stamped Tim Holtz's Halloween set with white ink that let some of the dark red paint seep through it in places. A book binding from some Halloween paper and a vintage digital image from my Etsy store. I added some Derwent water color pencils then went over them with a wet paint brush to the edges of the paper and the image. Please forgive the pink watermark, dear CT Anne! I have temporarily lost my white watermark...honest! Please get those entries in for some fabulous Grumbacher Max water mixable oil paints and a secret happy! 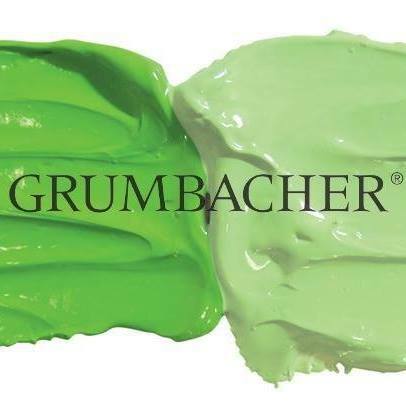 The winner of November and December will receive winnings from Grumbacher, our fabulous sponsor this month! 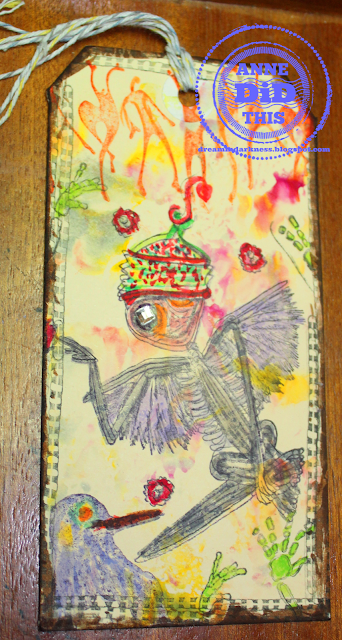 Link Up with the Frogster HERE and share your wicked makes! 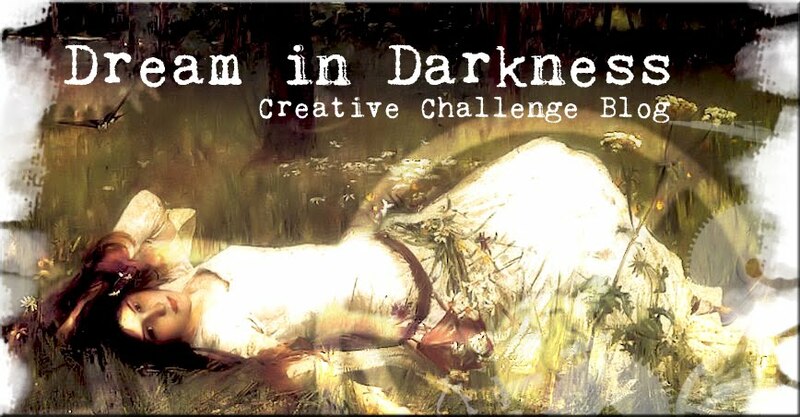 Thank you Dream in Darkness for choosing my canvas as the winner of your October Challenge! There were so many talented and wonderfully creepy entries. What a great outlet you have provided for those of us who wander into the 'Night Gallery' of Art! Keep Your Spook On :) !! Thank you for playing along, too Leslie! Fabulous project! Don't forget to drop us an email to collect your "treat"! Have a fabulously haunting day!